Thank you for visiting Mid-South Equipment. 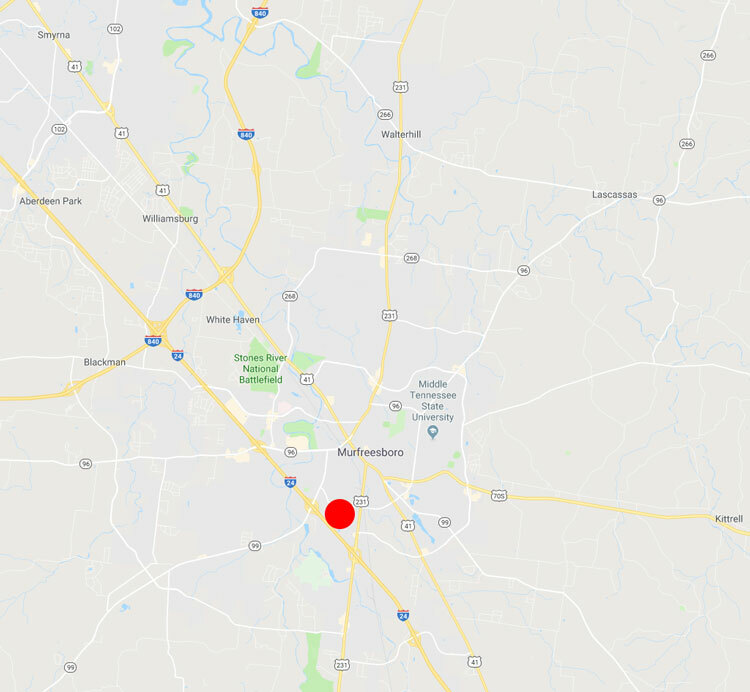 We proudly serve Murfreesboro, TN with affordable Scissor Lift, Boom Lift, Forklift, Telehandler, Skid Steer, Track loaders, Mini Excavators and Industrial Floor Scrubber Rentals in the Middle Tennessee area. We offer discounted lift parts to customers in the U.S. Let us help you with your lift equipment Rentals and Parts needs. Whether you need a narrow scissor lift that will fit in tight spaces or a high reaching scissor lift that will extend more than 30 feet, we can help. Our warehouse is stocked with a variety of lifts that will meet any customer’s needs. View our selection of Rental Scissor Lifts now. When maximum reach is required, we offer Articulating Booms, Telescopic Booms and Pull Behind Boom lifts that will fit any job. View our selection of Rental Boom Lifts now. We carry a line of Telehandler’s from 6,000 to 10,000 lbs. for those high reach places. View our selection of Telehandlers now. We stock a wide selection of combustion engine, Pneumatic tire forklifts. Our rental forklifts have lift capacities starting at 5,000 lbs. and ranging to high capacity trucks capable of lifting 30,000 lbs. View our selection of Rental Forklifts now. Looking to move dirt? Our Rental fleet has a wide range of Skid Steers And Track Loaders. Are you looking for a fast and effective way to clean the floors in your building? Our Rental fleet includes Industrial & Commercial Walk Behind and Ride On Floor Scrubbers in different sizes that will meet a wide range of applications. View our selection of Floor Scrubbers now. Whether it be long-term or short-term, all lifts are delivered to your job site. Upon renting a lift we will deliver it immediately so that you can complete your job. If needed, we can schedule deliveries at later dates. We understand that when you rent a lift, you need it according to your schedule. Call Us Today At (615) 596-0787.